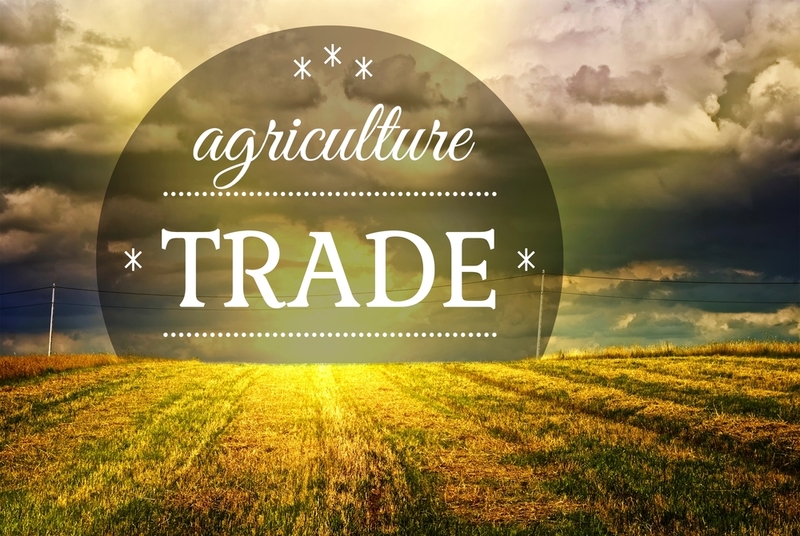 Ag state senators peppered Trump Administration officials at USDA and the Office of the Trade Representative with questions regarding trade policy. The Thursday hearing focused on the Trump Administration’s policies and the resulting harm to American farmers from retaliatory tariffs. Politico says both Republicans and Democrats gave an earful to USDA chief economist Robert Johansson, Undersecretary for Trade and Foreign Agricultural Affairs Ted McKinney, and USTR chief agricultural negotiator Gregg Doud. John Thune of South Dakota says the concern and anxiety level is continuing to rise in farm country. “My impression is that fact seems to fall on deaf ears around here,” Thune says. Republicans asked about the possibility of rejoining the 11-member Trans-Pacific Partnership. Doud responded by saying the president is correct to prefer a bilateral approach.